Since I got bored today, I made my day sort of “productive” by experimenting on this on Instagram and luckily, it was pretty useful! 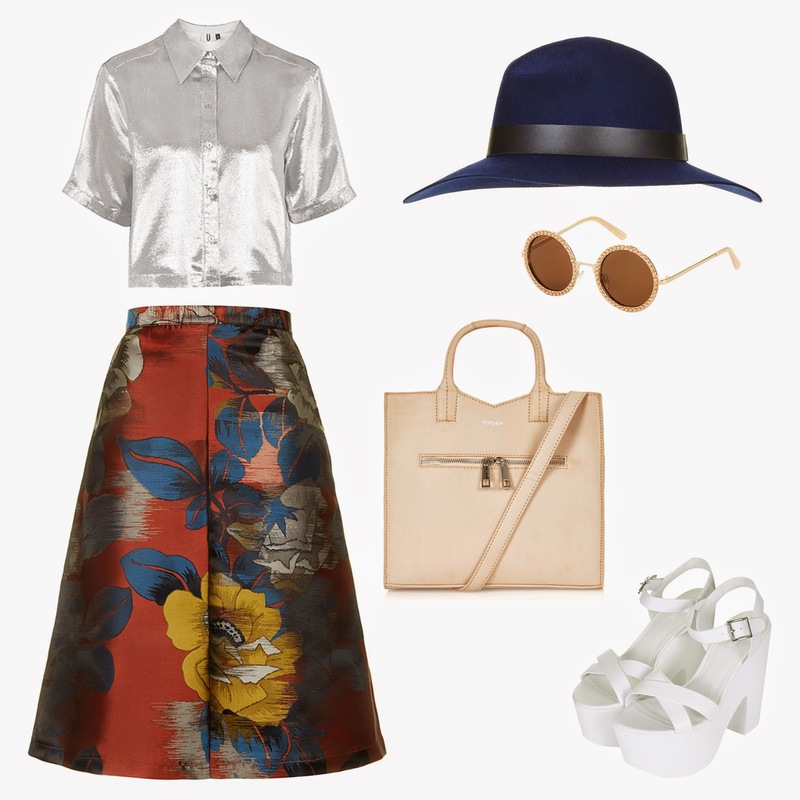 I searched on one of my favorite shops, TOPSHOP, and looked for clothes I can mix & match to create my dream look. Here’s my first ever styled look.